WWAM Spotter: Young Tajik Wife of Construction Worker Stuns Chinese Netizens | WWAM Bam! 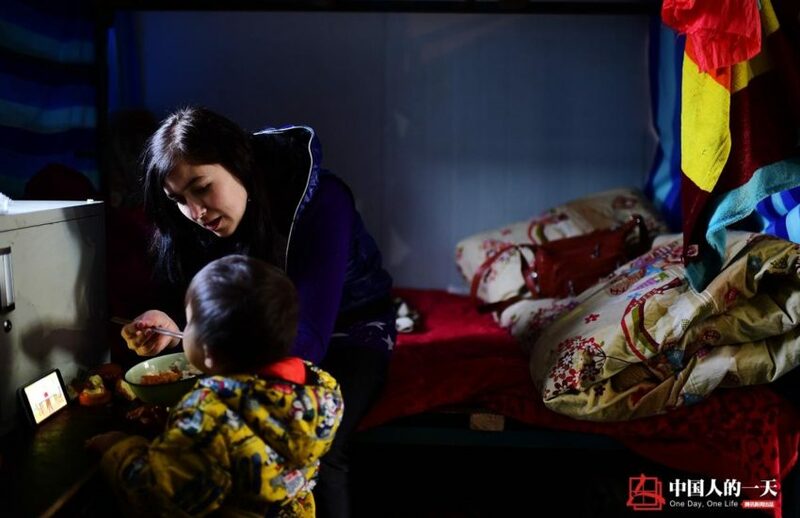 In the past few weeks, a young Tajik woman named Marcona has been receiving a lot of attention online after the QQ column “One Day, One Life” depicted the 24-year old mother’s life at a construction site in Taiyuan. The “post-90s girl”, as Chinese media love to refer to anyone born in the 90s, met her husband in 2012 when she was 20 years old at a construction site in her native country. She was working as on-site chef, and due to the high number of Chinese construction workers in Tajikistan, already spoke fluent Chinese. They fell in love and got married. She followed her husband to Taiwan and then Taiyuan, living in the worker’s dorms with their son. She cooks Chinese food and speaks mainly Chinese with the toddler because “they live in China”. A picture of the family hints at a considerable age gap between the two. This is probably one of the reasons for the post taking off in the way it has. 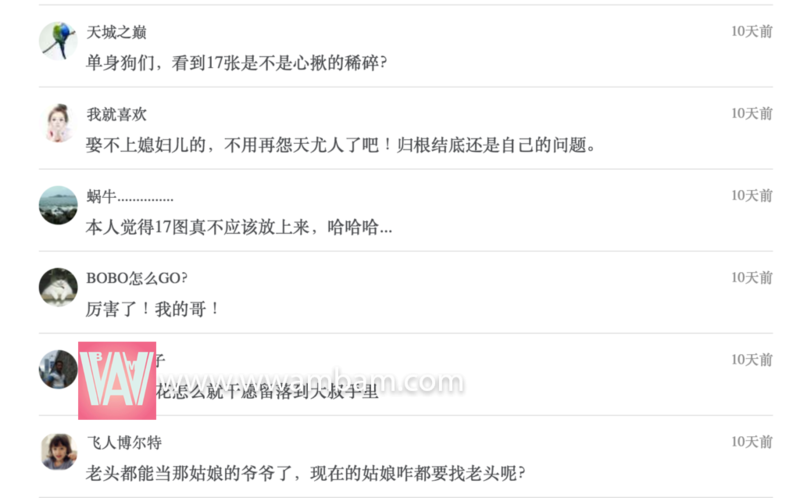 Over 49,000 comments had been left on QQ’s news website just 10 days after the pictures went up. Many of them refer to the family picture, commenting on the age, the looks and the income (mentioned in the article) of Marcona’s husband with dripping sarcasm. The conclusion for many seems to be that the man’s income must have played a considerable role in getting him this young, beautiful and dutiful (by traditional Chinese standards) wife. I remember a post of a Chinese guy going to Ukraine as it’s apparently easy to obtain an Ukrainian visa. He met a beautiful blonde woman there and fell in love, got married, and had a child together. A lot of Chinese netizen’s responses have been as I recall.